Each and every day, leaders face choices. It’s how we make those choices that determines the kind of leader we can be. 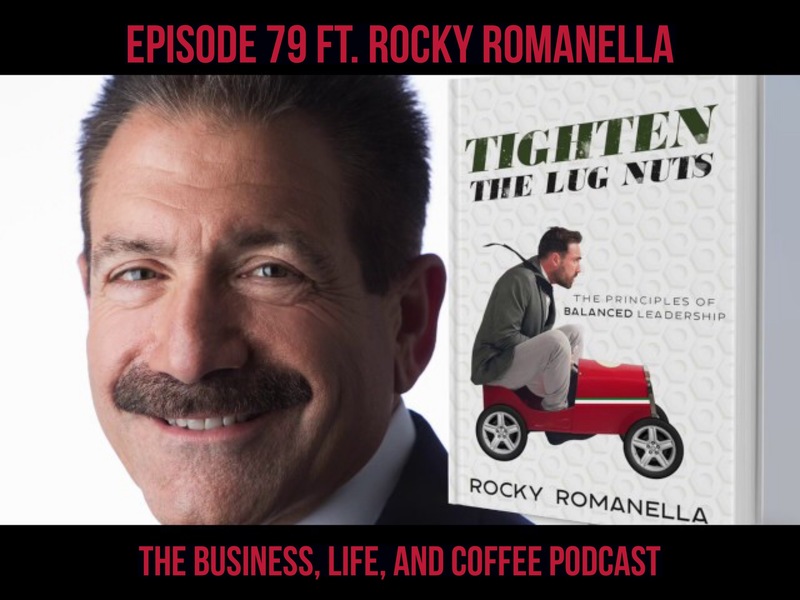 In Tighten the Lug Nuts: The Principles of Balanced Leadership, Rocky Romanella uses his over forty years of experience in supply chain, logistics and transportation, retail, sales and operational management at UPS, and his CEO and Director roles, to explore the ways a true leader can add value as a trusted advisor, mentor, and visionary who uses a process approach to lead the organization and its people to new levels of success. A respected business leader willing to take risks and new challenges. More than 38 years of executive level experience including: development and implementation of high-level strategies, merger and acquisition integration, operations management, profit and loss (P&L) responsibility, and liaison between the board of directors and corporate operations. Extensive experience in national and global transportation, industrial engineering, inside operations and supply chain management. Growth, expansion and innovative thinking have led to these positions of increasing responsibility in all facets of business. Recognized as a perceptive leader who navigates and guides cross-functional business ventures to define, prioritize and deliver strategic initiatives for maximum value and profitable results. Brand new YouTube Channel of 3SIXTY where you can see Rocky live in action!